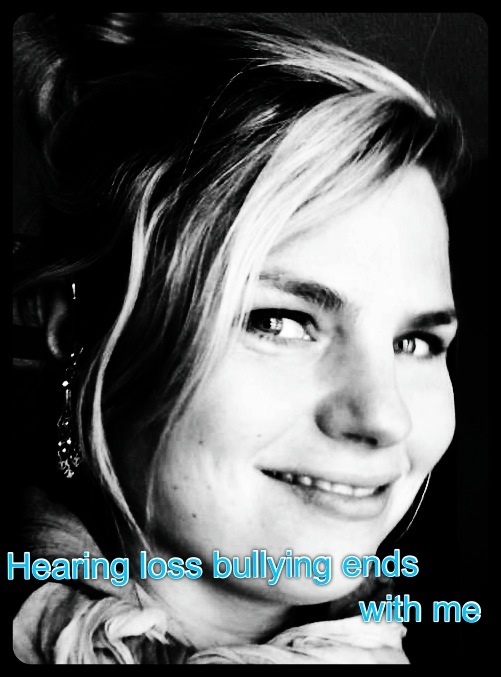 – Are You Bullied Because of Your Hearing Loss? 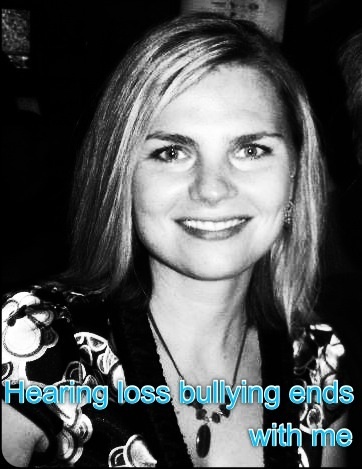 – How Can *You* Stop Hearing Loss Bullying? Do you have personal experience with this kind of bullying? Please comment below or send a confidential message to sgrovesuss(at)msn(dot).com. Thanks Shanna for taking on the cause to stop bullying! I will do all I can to help spread the word. 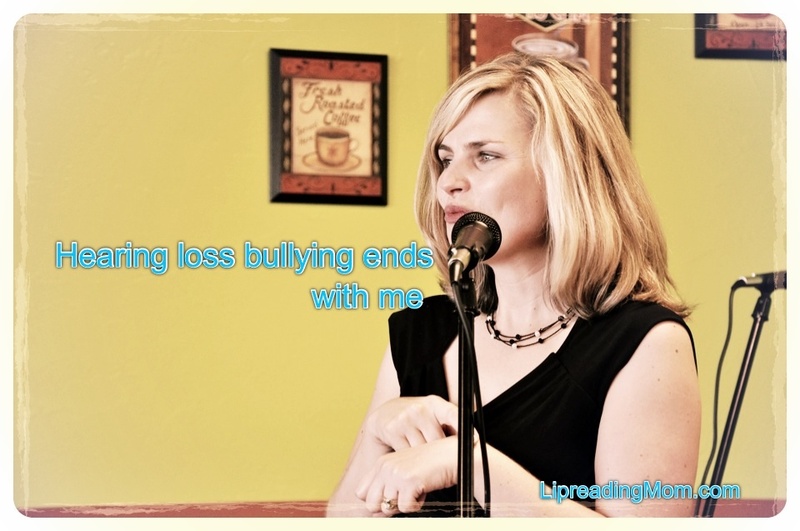 It’s time to make bullying socially unacceptable. TerpsTube – You are welcome. 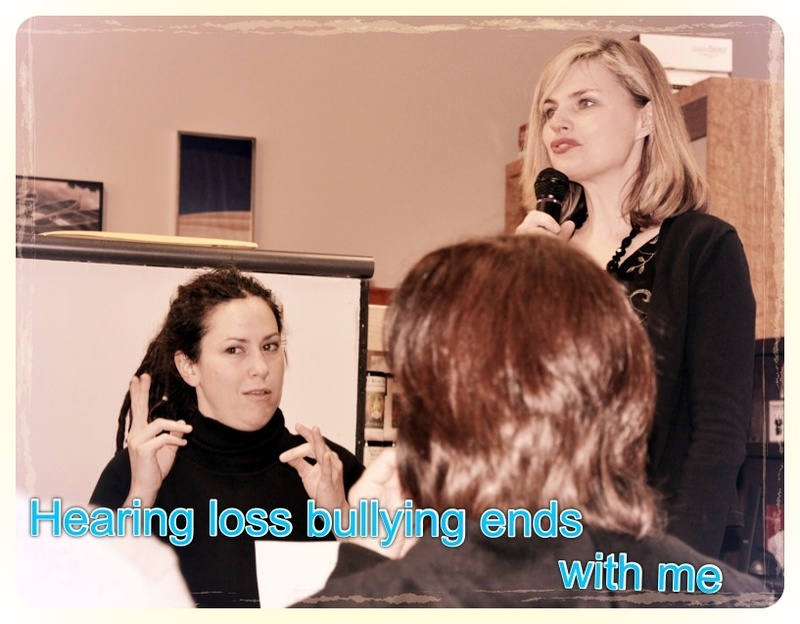 And thank you for providing valuable insight into anti-bullying initiatives. I agree, and a thank you from me, too! Brandon and @TerpsTube – I appreciate the support. 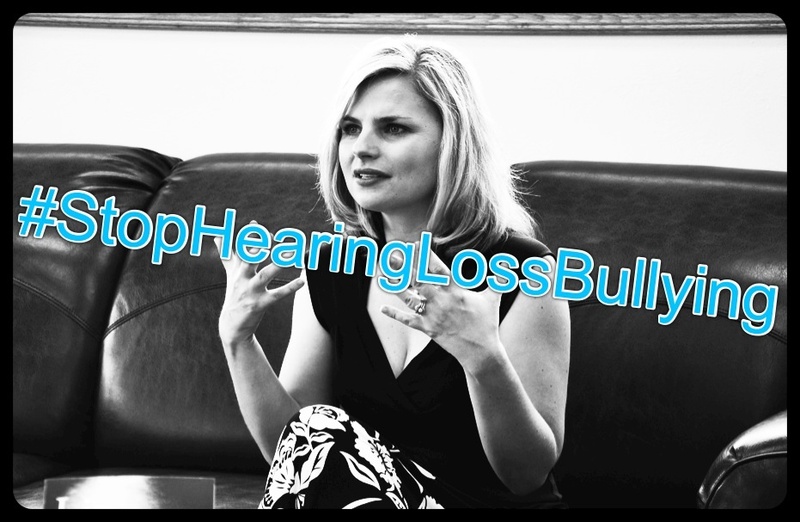 Please share any ideas on how we can spread the word about #StopHearingLossBullying because hearing loss bullying ends with ME and YOU! I’m a lipreading dadio ! Wow ! Never thought anyone out there in the real world would understand and they assumed I was not normal. Was called deaf pig or deafie mute !I would love to be a public supporter public relation speaker ! My parents nerver knew I was hard of hearing til I was 8 years old. Was put in a program for mental retardation and polio classes . Even those my dad was a physician. Was not aware of my deafness ! The door open up til one day my physical condition coach said, Hey boy ! I want you to play ball for me in low heavy voice ? I said I cannot play football ! I’m in special Ed. Coach said, you can hear me boy ! I said yes sir . Coach said how would you like to be in a regular classes ? said yes sir I would love to play ! He said get on the phone and call your dad. Dad ask me! If I could handle it. I said yes. My door open up. I work as a educational interpreter for the school district plus the afterschool sport activity. I’m also a Realtor. Work for the deaf Ed. Over 30 years. I have a written the 6 levels of Bulling mode that happen in our daily patterns of mode setting. smile, Kenneth kennyboy Kurita Jr.
Kenneth – Your comment brought a smile to my face about how far one person can go when just given the chance. 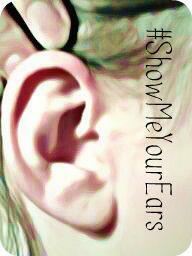 No one should be marginalized because he or she can’t hear. How can I learn more about your motivational speaking? Got bulling treatment while I was growing up in the 70’s (without interpreters) at school because the children didn’t understand what it was like to be in my shoes as a Deaf person. I think today, there are less bullying behaviors thanks to more awareness about ASL and Deaf/HH people that are taught in schools but it ain’t over. The more these kinds of programs are implemented in schools, the less the bullying against Deaf/HH children will be. Barb – Glad that times have improved. And there is still much work that needs to be done.